Adam Guthrie From I Feel Good Magazine Interviews Matt Goss. Matt is the creator and founder of Herbidoor. A plant based pre-made meal delivery company located on the Gold Coast Queensland Australia. Demand for Matt's plant-based comfort meals exploded after he was featured on 7 News, Livekindly and won Best of The Gold Coast for meal delivery by the Gold Coast Bulletin. Herbidoor meals are now stocked at select independent grocers and are available for home delivery to greater Brisbane, Sunshine Coast, Gold Coast, Northern NSW and Sydney with expansion plans to Melbourne and beyond. Why Matt went vegan and he benefits that happen to him physically after going plant based. What it’s like to be a vegan family. Matt’s wife is Amanda Rose is a vegan bikini model. How Matt’s energy and recovery improved as a martial arts after going vegan. How Herbidoor was created, from making a meal at home to being on supermarket shelves. How Matt eats throughout the day to give him more clarity, more productivity and energy to run his business. What Matt’s work week looks like and how he has systemised his business to keep consistency. The importance of food safety and the challenge around using eco packaging. Matts search for biodegradable packaging. The challenges of logistics and delivery costs in a food business and how Matt overcome them to grow herbidoor. The stress of running a business and how Matt sees this stress as a form of personal development. The importance of cooking with love when we make food for ourselves and others. Hollie Kempton is a vegan powerlifter, author, health coach and creator of powered by vegies https://www.poweredbyvegies.com.au. She is a healthy living advocate and her aim is to empower people to bounce out of bed in the morning full of energy fuelled by whole plant-based foods. How Hollie fuels her hectic life as a PE teacher, university student studying Nutrition and Dietetics, writing cookbooks and training as a vegan powerlifter. How her workout recovery time is so much quicker than others in the gym and how it gives her a competitive advantage. Hollies struggle with lack of confidence and how she overcomes self-doubt. Where Hollies plant-based journey started, and how my cooking class taught her that going 100% whole food plant-based was definitely not impossible but was the way to go for better health, more energy and to feel good. Where Hollie's gets the protein she needs to lift heavy weight and compete at national powerlifting championships. Hollies strategies for easily eat plant-based when eating out or at social events. Why Hollie decided to write 2 cookbooks. The difference between whole food plant-based and vegan. Hollies, tips for going plant-based and how she has helped so many people transform their health and life via her coaching. 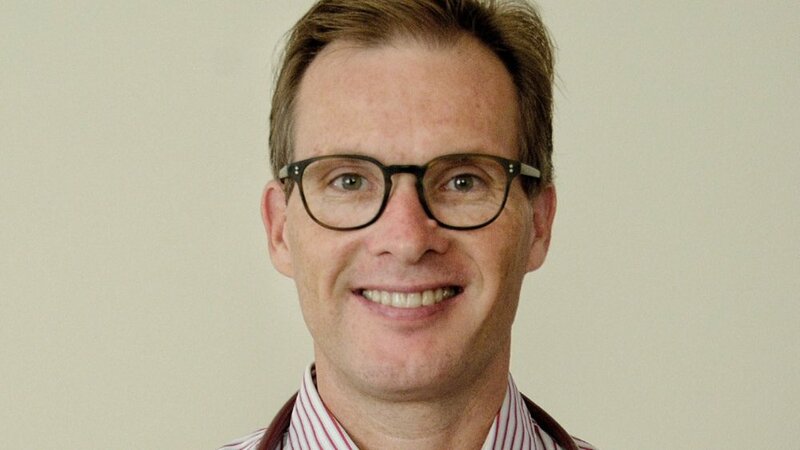 What her parents thought when she went plant-based and how she reassured them that it’s all ok.
Andrew Davies is an Intensive Care Doctor who became plant-based in 2013 and has subsequently completed 5 marathons and 3 long distance ocean swimming events. He is the co-founder of the new normal project, a podcast and events company that aims to bring mindful, conscious content to anyone looking for expansion and improvement in the quality of their life. A couple of years ago Andrew hosted in Australia the Rich Roll, Plant-Powered Way Event. Why decided to study medicine and the choose to be an Intensive Care Doctor (ICU). The types of patients that end up in ICU. Why and how he went whole food plant based. How a whole food plant-based diet has positively affected is marathon training. What happened to his allergy and sinus issues after he stopped eating dairy. Andrew shares the health issue that made him malnourished even while eating a whole food plant-based diet and why a whole food plant based diet was still the best solution for his recovery. Why despite all the evidence most doctors don’t know about the healing power of a plant-based diet. Andrews involvement with Doctors for Nutrition, a not for profit organisation that educates doctors about plant-based nutrition. Ways that Andrew is sharing the benefits of a whole food plant-based diet with his colleagues. How Andrews stressful career caused him to have a breakdown and forced him to take a year off and how he now manages work-life balance. The New Normal project podcast and how he came to host Rich Roll's "Living The Plantpower Way" Australian Tour in 2017.